The Alcatel 1 is a brilliantly simple smartphone that look great, is easy to use, and is perfect for people of all ages and tech abilities. As with other Android phones, you can download all the social apps you need to stay in touch with friends all over the world like WhatsApp and Facebook. You can keep it simple with just calls, texts and photos or add as many apps as you like! 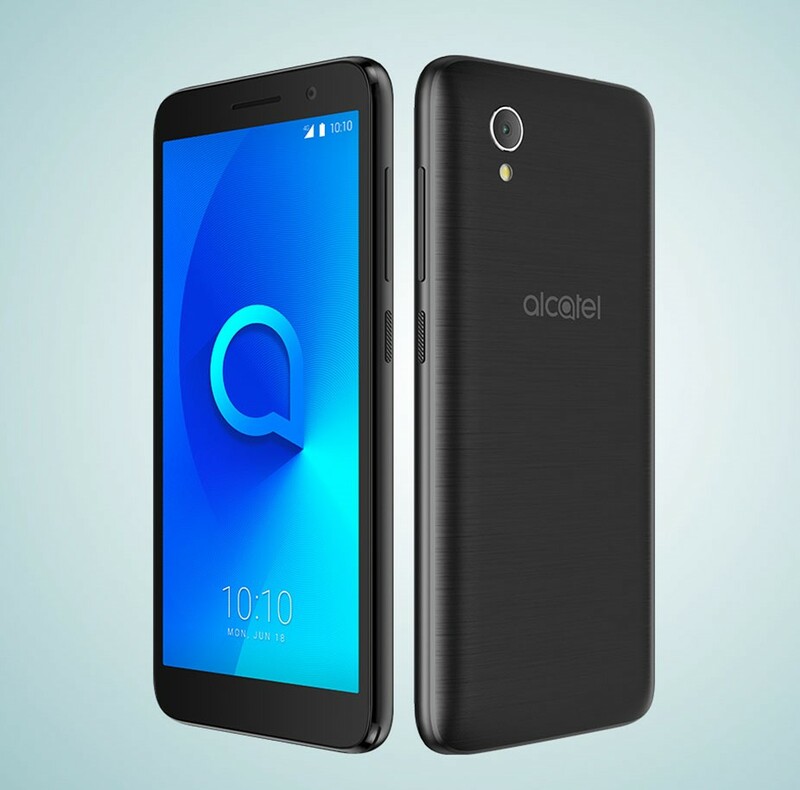 You can grab yourself an Alcatel 1 smartphone for just 129€ (incl.IVA)! If you’d like more information about the Alcatel 1, or any of our other products or services, fill out the ‘Tell Me More’ form on this page, or call us directly on 965 74 34 73 OR 902 88 90 70 for more information. Prices are correct at the time of writing, however for the most up-to-date offers please talk to our Sales team.